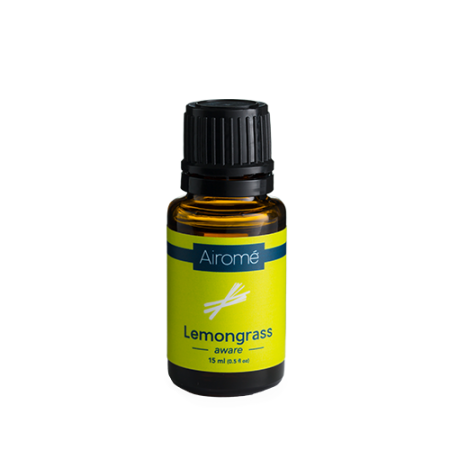 A calming, lemony fresh aroma. Diffuse it to inspire mental clarity and heighten awareness. Enjoy in a diffuser by adding 3-5 drops per 100 ml of water. 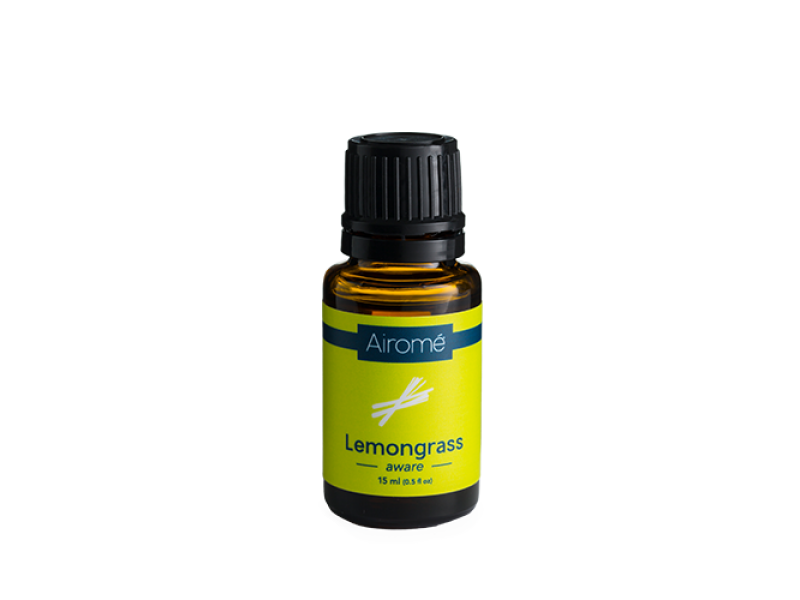 Diffuse aromatically, or dilute with carrier oil to use topically. Add 1-2 drops to carrier oil and use for a massage after a hard workout. Caution: Discontinue use if skin sensitivity occurs. Keep out of reach of children. Not for internal use. Avoid use if pregnant or breastfeeding. If under a doctor’s care, consult physician. Avoid contact with eyes and mucous membranes. Not intended for use on children.